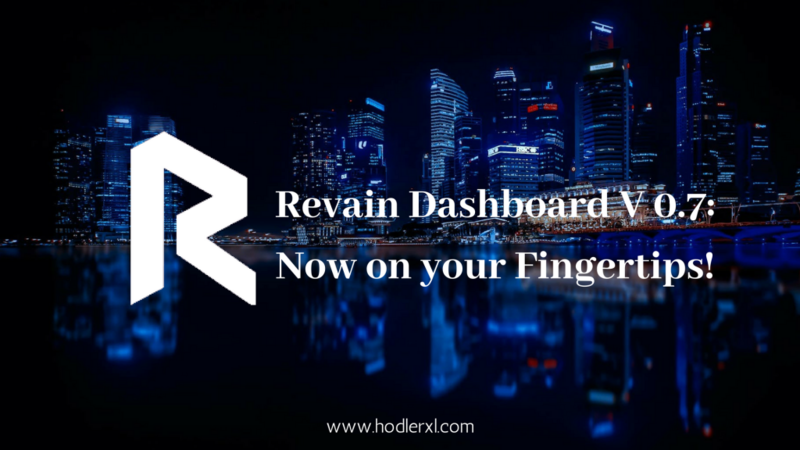 Revain Dashboard V 0.7: Now on your Fingertips! Almost a month ago, Revain launched the updated Dashboard Version 0.7 which is now moving the Revain into a much better and more reliable platform. It will create a stronger connection between the projects and the users. Revain has started experimenting on its established economic model as well. This release is a step towards the real evolution of Dashboard architecture. With this development, it can excellently serve the community as the project tool for working with feedbacks and managing public reputation. Revain is now doing specific project accounts launched in beta versions. This will allow businesses to do page managements on Dashboard including descriptions and logos editing. With this new version, companies can now reply to consumer reviews that will help improve brand reputation and awareness. All project accounts will contain sections for account settings, obtained reviews, project’s information and project’s list of followers. Along with these changes is the growth of pricing page. 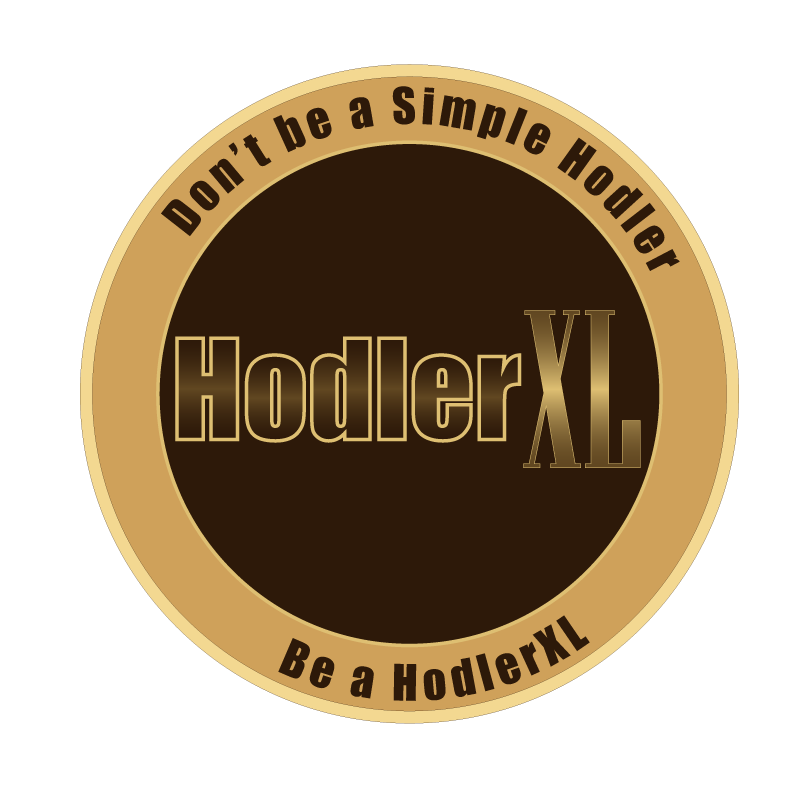 The platform is currently in search of the perfect balance between user services and product monetization that the new subscription will bring. As of now, Revain has not announced any official prices regarding this matter. What is thrilling in this version is the users’ reputation system. It will indicate the users’ total counts of karma. If karma is with a high number, the user has probably high-engagement reviews in history. Anyone can see how a user got karma by checking the user’s name and all reviews were written. Any projects that have successfully launched ICO can be discussed in Revain. Users can post their pros, cons, and summary regarding a specific project, individual or organization with no worries that Revain might edit their reviews. They will receive RVN token in return. The primary goal is to do a friendly-user service that will provide constructive reviews for businesses. Moreover, Revain extended its access to Booking, FMCG, E-Commerce and Gaming markets. Revain is the platform for dependable and rational reviews in the crypto industry which utilizes two different functional tokens, R and RVN. It uses Artificial Intelligence and multiple levels of security that protect the platform. It features a fair system, transparent platform, high-quality feedbacks, automatic filtration and AI to give the 100% user satisfaction and to create a better system. Revain gives more importance on reviews and how it can influence the business as a whole. Revain has cooperated with IBM Watson. The Tone Analyzer Services can automatically define all emotions associated with the written reviews. All feedbacks will pass RAF, an automatic filtration. Reviews will be filtered in two ways, AI, and company. The company will manually decide if a review is approved or not. After this, a portion of feedbacks is saved in Blockchain Ethereum. There is also a Review Snapshot Storage where reviews are stored. Smart contracts are big helps to protect all reviews against modification. The team wants to upgrade user experiences by totally redesigning the Revain Dashboard. It aims to give users new interface features, convenient services and cleaner platform appearance on the beta version. ← KuCoin now Available in Tiếng Việt and Türkçe Languages!